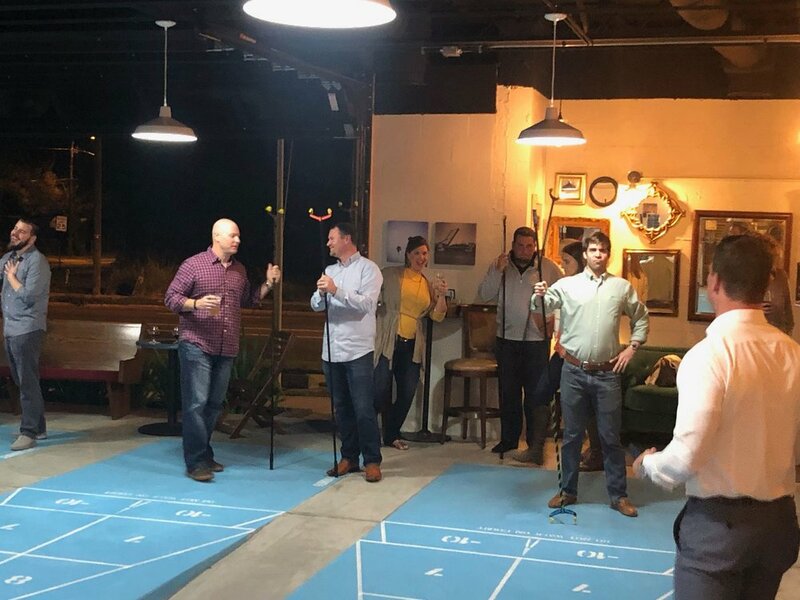 Here at Taylor Financial we believe in being leaders in our community, giving back to causes that are special to us and having a little fun together. If you're anything like Taylor Financial you love to golf and love our military and veterans! We are so excited to participate in the First Annual Armed Forces Golf Tournament which benefits Veteran and Military Charities! If you'd like to play or possibly be a part of our foursome, shoot me a message! Join us Sunday, April 14th for our 1st Annual World of Westchase Egg Hunt from 1-4 pm at the Westchase Recreation Center benefiting the Westchase Charitable Foundation! Bring your own baskets for the egg hunt! Hunts will take place every 30-45 minutes. Plenty of activities for the kids to participate in including pictures with the Easter Bunny! 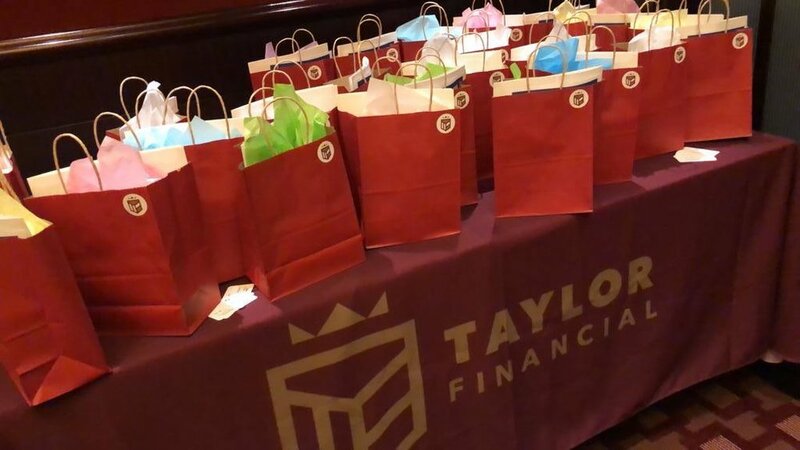 Taylor Financial was the beverage sponsor for this event. Come join us for the 1st Annual "Corks and Dorks" event on Wednesday, March 27th at The Capital Grille. Enjoy a blind wine tasting while learning how to fund your child's college education with our resident dorks. Interested? email Angie Whitehouse at angie@taylorfinancial.com for availability of this complimentary event. 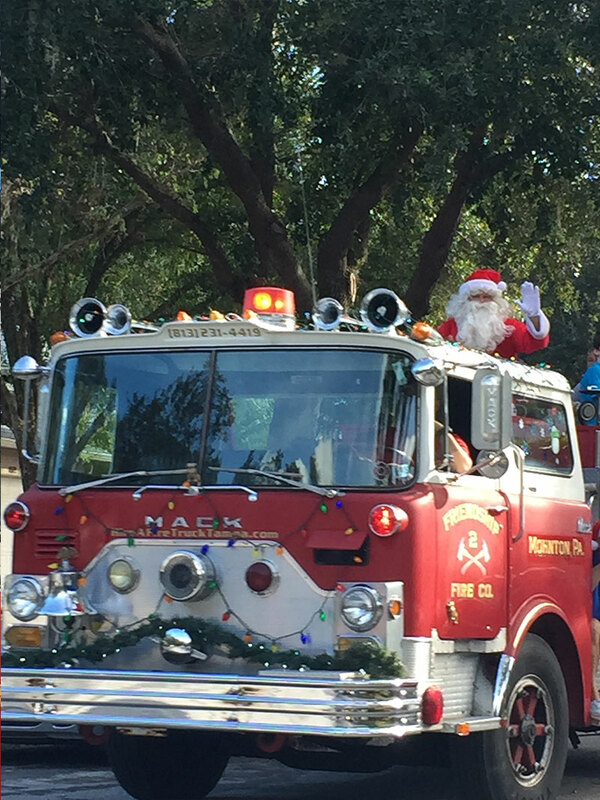 The Westchase Charitable Foundation has assisted dozens of families within the Tampa Bay community by distributing over $500,000 in funds to directly support them during the most challenging time. Tickets include live music, delicious food from some of the best local restaurants, open bar all night, valet service, tour of private jets, networking, and more! Purchase your own private VIP lounge and enjoy premier seating by the stage and bottle service. 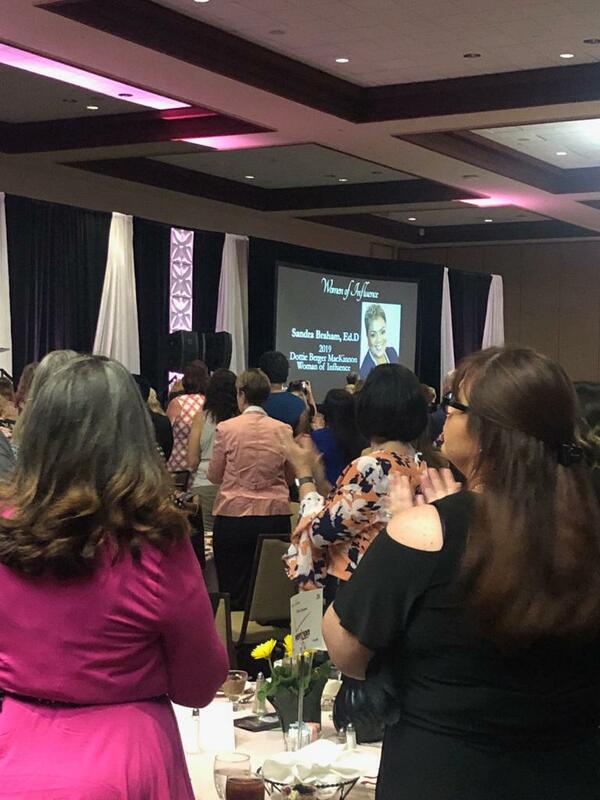 Seminole 100 recognizes the 100 fastest-growing FSU alumni-owned businesses at a celebration on FSU's campus each year, during which each company learns their numerical ranking and receives their award. This event honors FSU's entrepreneurs and allows them to share valuable business insights with each other. Honorees and their businesses will also receive increased publicity and visibility via national, local and industry media exposure. 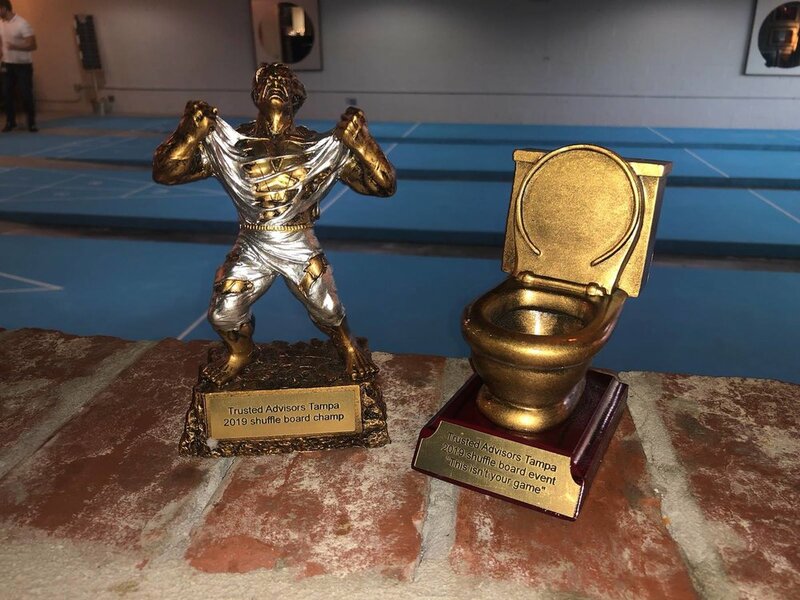 We swept the night and took home numerous awards. We decided to have our party in the office instead of a restaurant. What a great time getting to know each other better with fun games to play. “How you do anything is how you do everything” At Taylor financial, financial wellness is just the start! We believe in having a healthy and well body and mind too! We couldn’t be happier with how wonderful our first Wellness Wednesday turned out! Thank you to all who were able to attend and of course the wonderful vendors (nutristop,pearlevision,farkus chiropractic,vein institute, Tampa family dental)who spent their afternoon screening and educating our Met West Neighbors, clients, and friends! We were the Beverage cart sponsor for 2018. The Taylor Financial golf cart was in full display. Taylor Financial welcomes you to celebrate the opening of our new office, meet our exceptional team and network! Please RSVP via the link below so we can better plan for our guests! 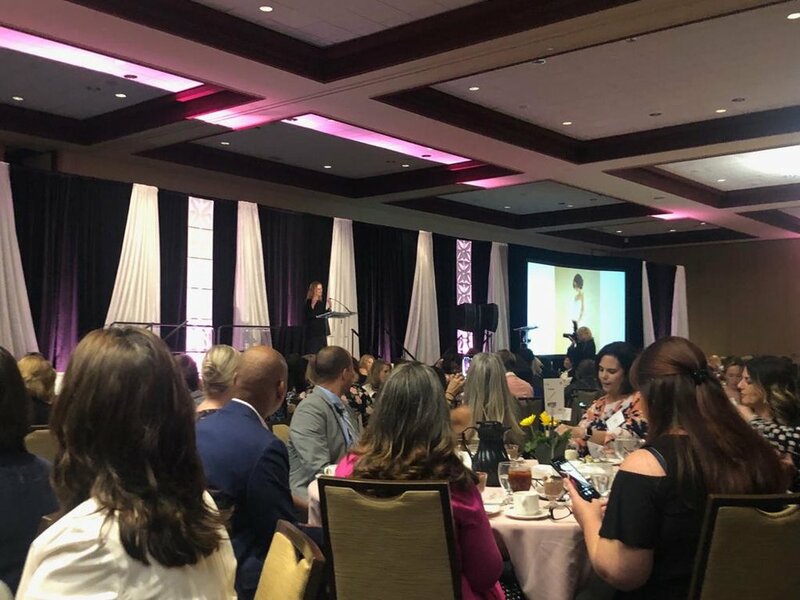 1.Sony gathered with some of the most wonderful women in Tampa Bay to support the Center of Childhood Cancer at the Wine women and Shoes event earlier this week! 3.Thankfully, the ball was moved in the fight against child hood cancer as wallets were opened in support of the cause! Another highlight was The beautiful art piece pictured here went for 12k in the live auction! Come by our tent to say hi and have the Westchase famous "Jack the Ballon Man" make your kid something cool. Taylor Financial was Golf sponsor for this event hosted by the Armed Forces Communications and Electronics Association (AFCEA) benefiting STEM-EDUCATION Programs. Taylor Financial was Beverage sponsor for this event hosted by Blade Contracting LLC. Benefiting St. Joseph's Children's Hospital Foundation.